Live English guide or multi-lingual audio guides. March: 8, March 29 – Closed. 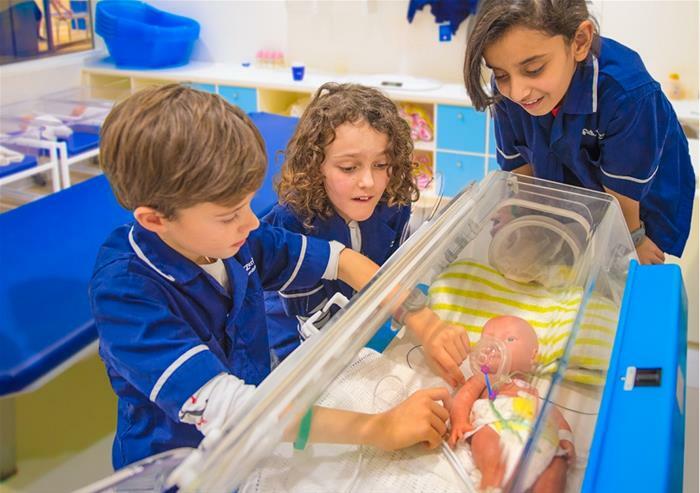 Have an amazing day of family fun and city sightseeing with this brilliant package combining entrance to KidZania with a hop-on hop-off bus tour around London. 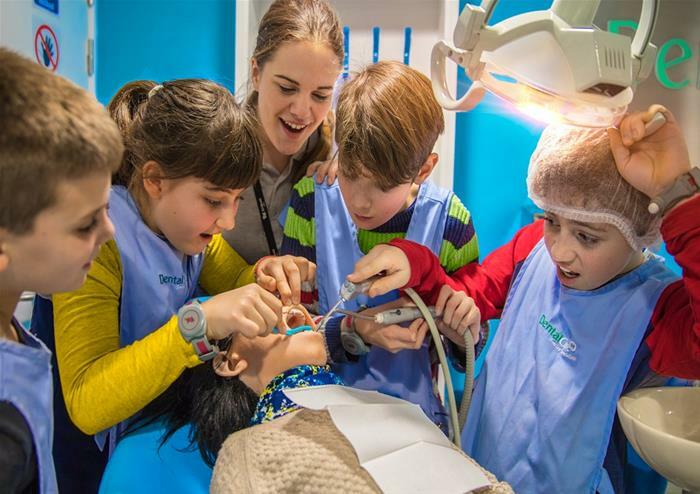 Situated in Westfield, London, KidZania is a global phenomenon that has other locations in Dubai, Tokyo, Santa Fe and many more. 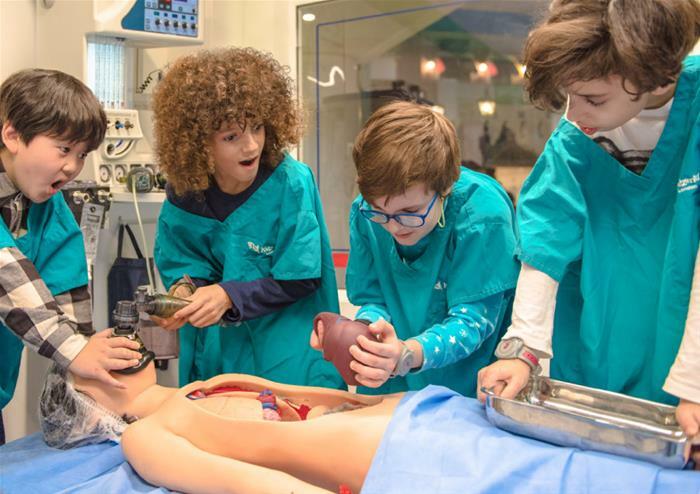 Perfect for kids aged between four and fourteen, KidZania is a child-sized city, taking up an incredible 75,000 sq foot of Westfield, London. 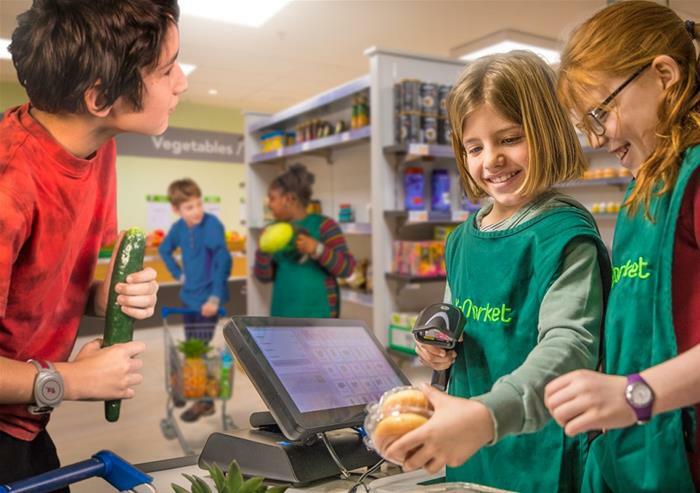 Children aged seven and over can explore unsupervised, in complete safety – thanks to a clever wristband system that tracks your child’s location at all times. 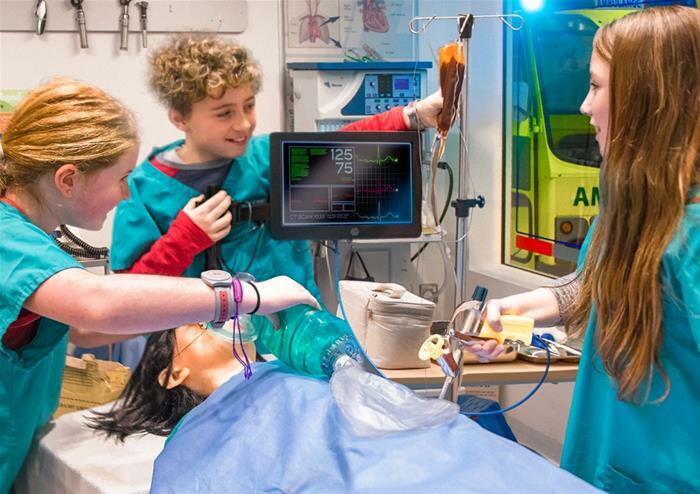 With over 60 real-life roles, kids can try out different jobs such as firefighter and surgeon, earning KidZos (a special currency) to spend on having even more fun. 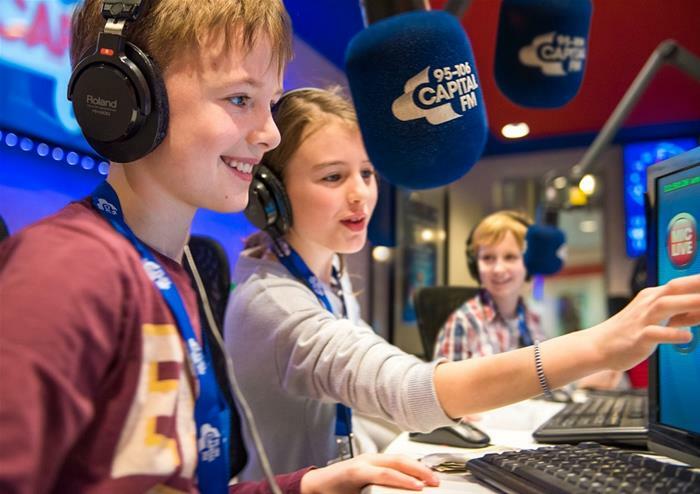 Become a radio DJ at the Radio Station, join the Police, try being a pilot at the Aviation Academy and even try your hand at being a tour guide on a mini Golden Tours bus! An absolutely unforgettable and inspirational four-hour experience. 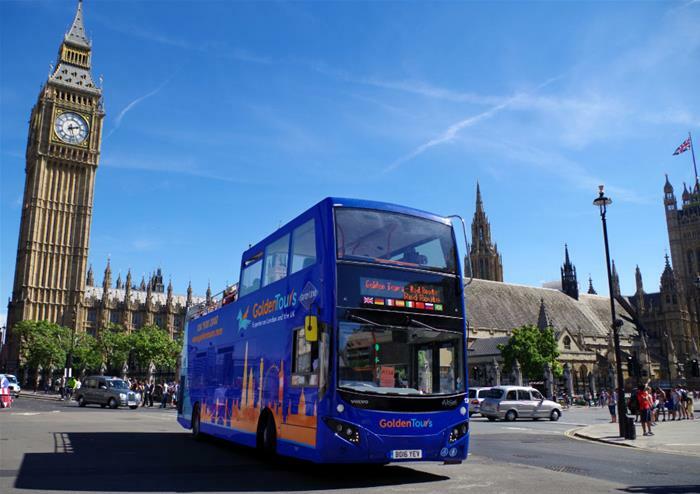 In addition to the excitement of KidZania, enjoy the sights of London on a panoramic, hop-on hop-off bus tour of London. 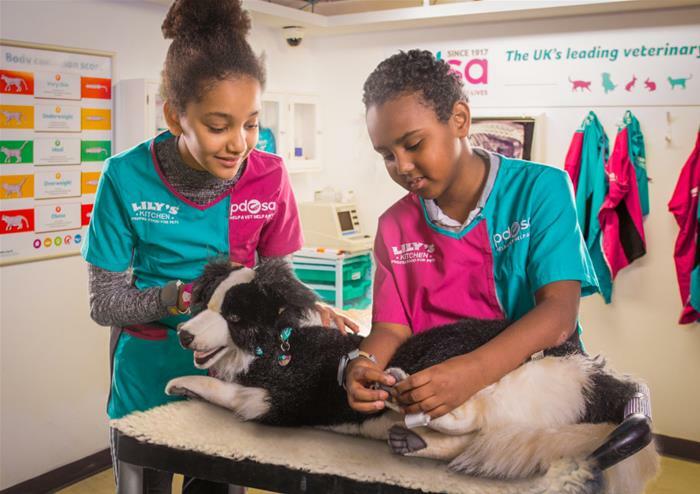 For one whole day, see the iconic sights of the London skyline, including Big Ben, the Houses of Parliament, Tower of London, Tower Bridge and The London Eye. 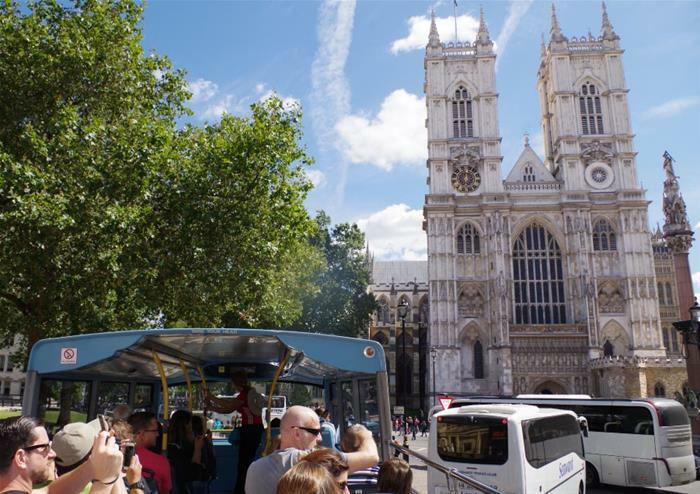 With a total of 60 stops over four different routes, see the best London has to offer, with commentary on board to guide you through the city. Total freedom to hop on and off as you please, this is the most convenient way to see the whole city in one day. 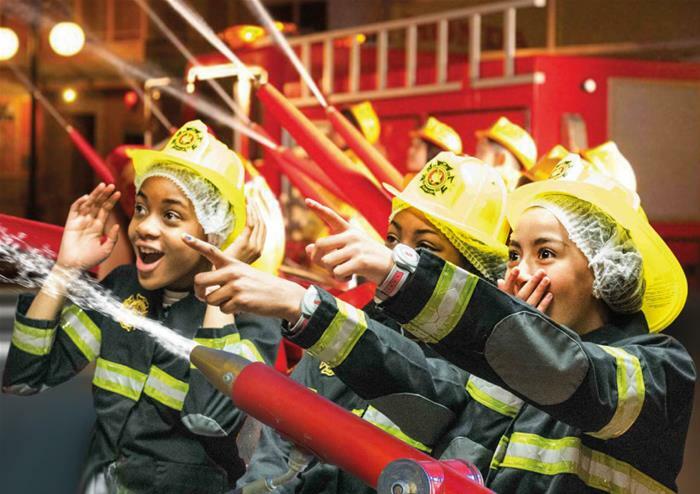 Children over 8 can visit KidZania London without an accompanying adult. Various major events take place in London, these may cause route changes and/or disruptions. 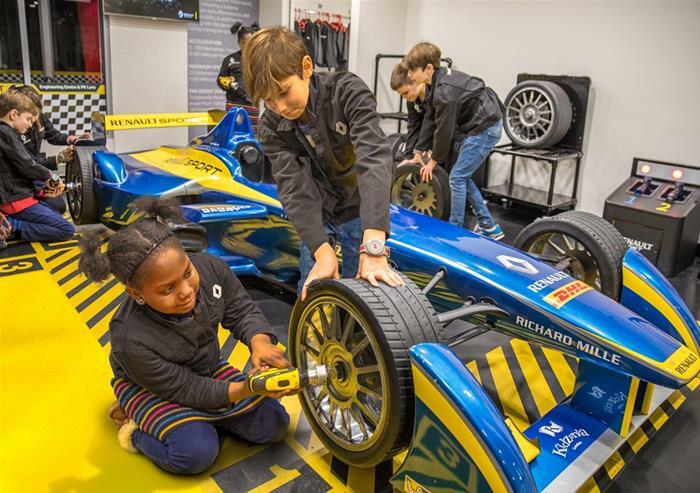 These events can take place at short notice, but the following dates are the ones that we are currently aware of 31 Dec and 1 Jan.